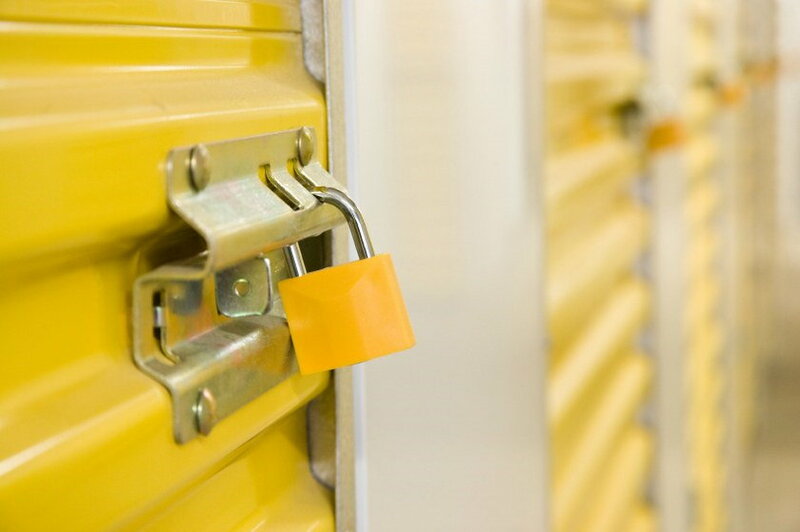 Removal To › Blog › How Safe Are Self Storage Units? 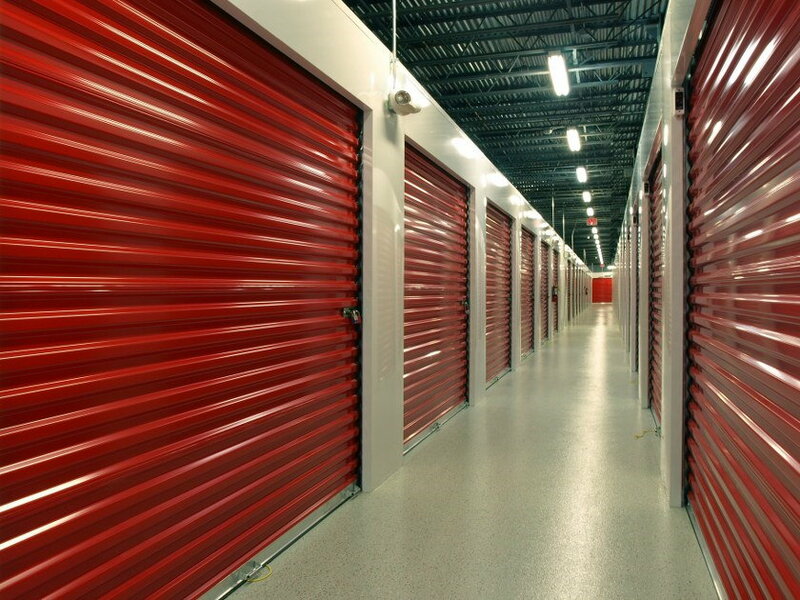 A good self storage facility is about much more than good prices, good location and convenient utilities. Those are merely the basic requirements for a successful facility. However, one factor often overlooked by tenants is security. 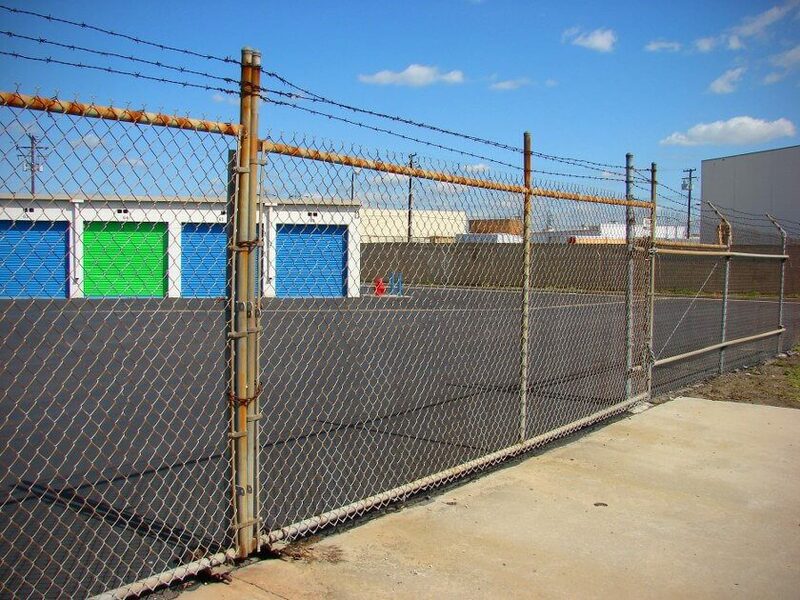 - Fence - all storage facilities should be surrounded by a solid fence. It is the first thing that you will notice about such an area - its fence. A good fence with secure access points gives a sense of security. Let’s face it - it is an effective measure, which is considered a must because of how difficult it makes it to actually steal something and then get away with it. - Secure gates - access points are an important addition to the security package of a storage company. It is well known that these don’t even have to be staffed. A good automated gate with access-control keypads and personal codes for the tenants allow for a very effective control of who gets in the facility. An added benefit comes from the fact that you can enter and leave at all times, granted that you have clearance for that. - Video surveillance - cameras placed at strategic locations make for an important security feature. Monitoring the access points and main driveways is a sure fire way to document suspicious activity and provide evidence in the unfortunate event of a break-in. In some cases, even individual storage rooms can be equipped with cameras, and clients will often ask for this, if they are keeping something valuable inside. You can never be too careful, as they say. 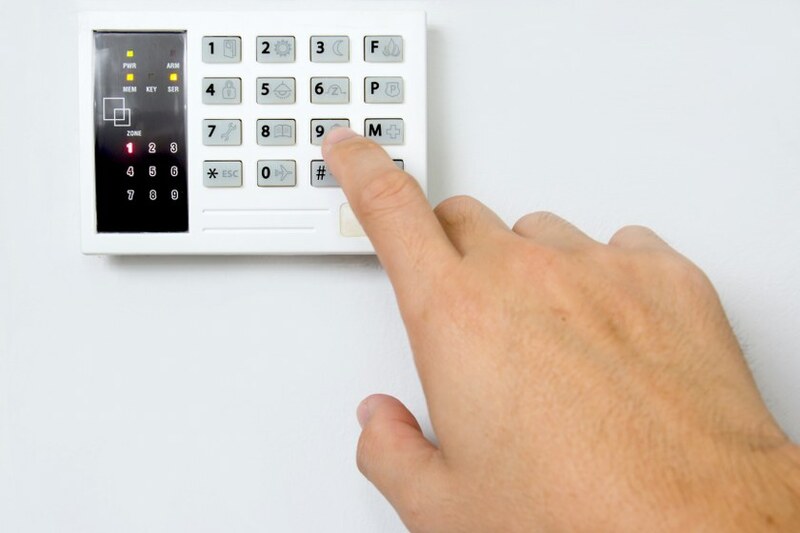 - Door alarms - individual storage rooms should be equipped with door alarms and personal disarm codes. It is this security measure that will give you a sense of safety and peace of mind about your belongings. If you know that an alarm will go off in the attempt of someone trying to access your unit, you will sleep better at night. - Unit locks - companies will offer you various solutions when it comes to personal locks. In some cases you, as a tenant, will be able to pick the type of lock system you want in place or be told to provide it yourself. Other companies have strict policies established and maintain a certain standard when it comes to providing a lock. Disc padlocks are a popular type of preferred locks, as they have proven their qualities over the years. - Mobile self storage - some companies now present the opportunity of bringing a specialised unit straight to their clients and then taking it away for safe storage. 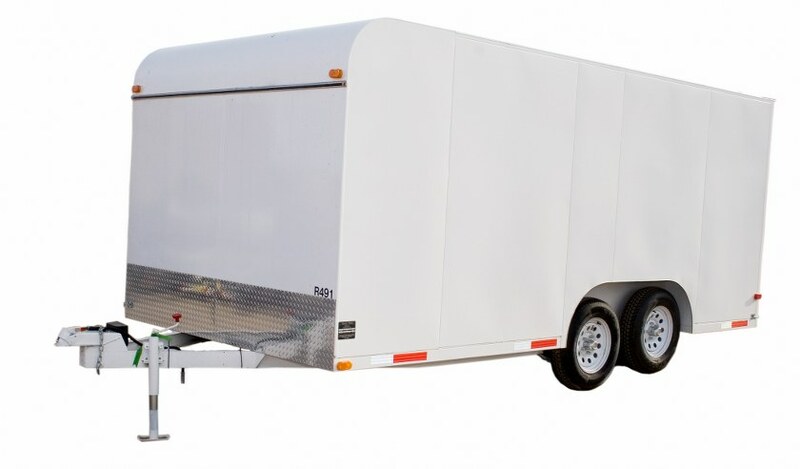 The convenience of such a man and van approach is evident, in that you will not have to bother with transporting your belongings and worry about carrying them over to your unit. These options usually feature some type of insurance, which is of further contribution to your peace of mind. - Common sense practices - one very important piece of advice you should know as a tenant is to never tell anyone what you put in storage. Another great strategy is to arrange your unit in such a way as to feature your most valuable items at the back. Some break-ins follow a simple ‘quick in and quick out plan’, so this is a nice and easy safety measure to implement. 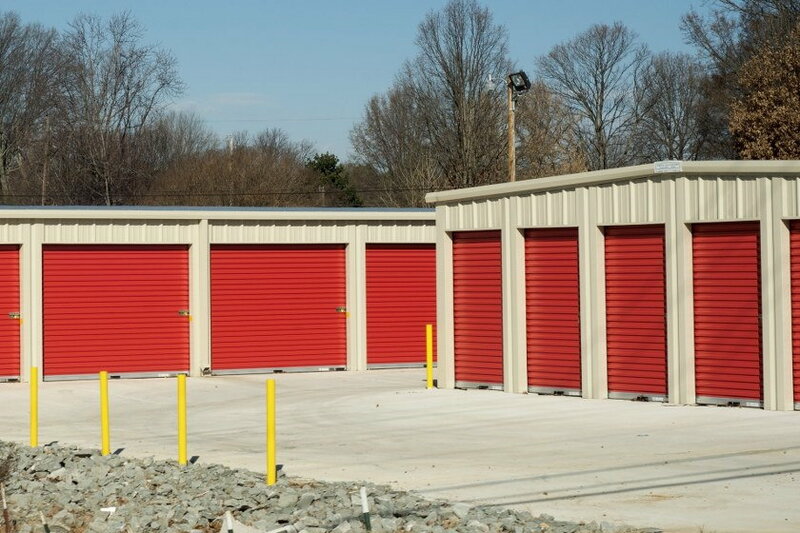 All of these security features present in a storage facility mean that your items will be safe. That is what you need to be looking for, if you prefer security over uncertainty.